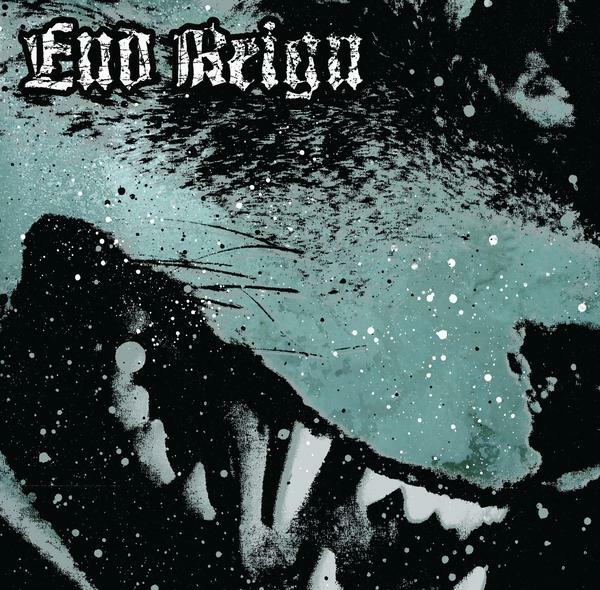 End Reign have truly upped their game with this self-titled 4-track 7"
Following on from their split 7" with Alaska and a 4 track demo, End Reign have now fully taken that leap from 'promising' to visceral. Whilst possessing their own musicality and catchiness, fans of Trap Them, Throats, Integrity, Cursed and even Zeke shouldn't go far wrong here. This is a co-release with Fist In The Air, Hemlock 13 and Witch Hunter Records.